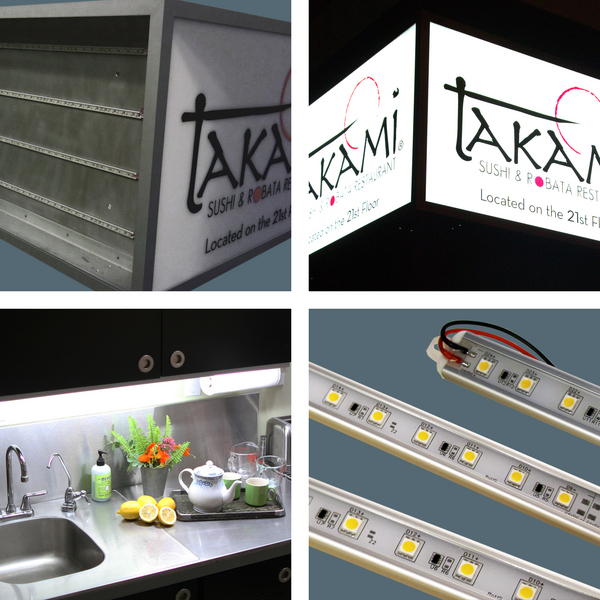 Our standard 8' kit of long-lasting Alumiline LED light. 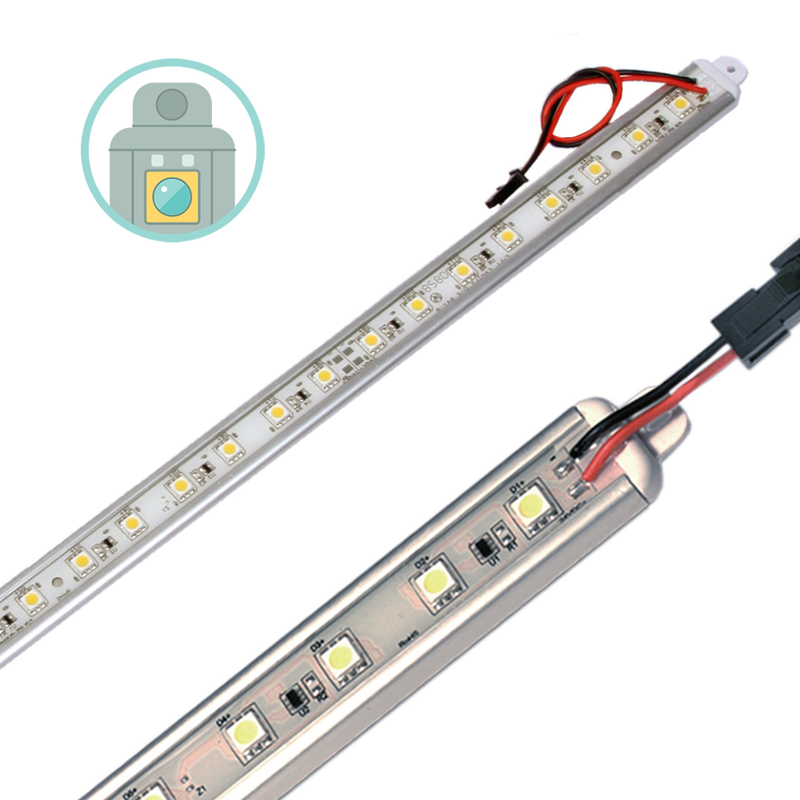 You can vary the length of LED lighting used by utilizing the connectors and jumpers included in your kit to fit your needs. Using simple DIY skills these closet installations are done easily and are a perfect weekend project. 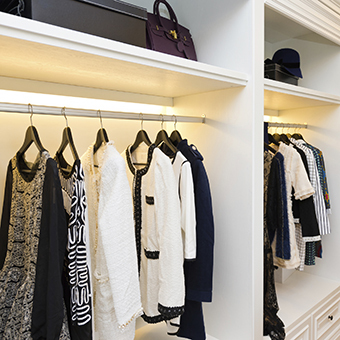 Using the Alumiline LED Closet kit will show your clothes with proper color rendition. No more fumbling around in the dark for that blue sweater! All kits come with the necessary parts for a complete installation.